After a long time in a marriage or a relationship, couples often complain that life gets a bit too monotonous. In many cases, it is commonly seen that people often engage in any extra-marital affairs or in case of unmarried couples, partners may seek for some intimate relationship outside of their relationship. Affairs might be a taboo thing but it is growing in today’s life culture, mostly in big and metro cities. Therefore, Loyalty test investigation has become a famous service in cities. It is to be sure of your partner’s fidelity towards you. It is always better to live in reality than to have a delusional world. 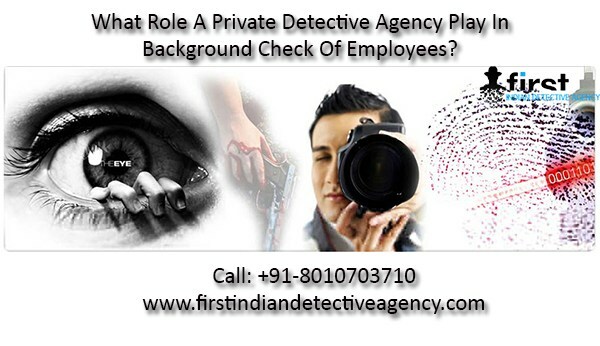 Our private detective agency, the First Indian Detective Agency offers this service with expertise of highly skilled and industry experienced detectives and private investigators who provide you valid proofs and documents after carrying out a full-fledged investigation on your partner. Surveillance and shadowing to observe the activities. Recordings from the social gatherings and personal meetings. Social media Activities, email, Skype and WhatsApp records. The use f techniques and technologies depend upon the nature of the case and types of proof demanded by the clients. FIDA operates in absolute secrecy from public and there is transparency in the investigations. It is an unending debate that why men/women cheat, but the harsh reality is they do. It jeopardizes the relationships and emotional self of a person. Being in a continuous doubt does nothing good, so hire FIDA and get your partner investigated with excellent Loyalty test investigationservices provided by experts in this field.